Cottages & Castles has many outstanding holiday properties available for let throughout Scotland and is offering a fantastic 25% off all bookings made and taken in June and July 2010. Summer is well and truly upon us so if you are still thinking about escaping and heading off for some rest and relaxation, then why not consider a self catering holiday in the beautiful Scottish countryside. Cottages & Castles, Scotland's leading holiday letting agency has many outstanding holiday properties available for let throughout Scotland and is offering a fantastic 25% off all bookings made and taken in June and July 2010. Visit www.cottages-and-castles.co.uk for full details (terms and conditions apply) on all properties available and to receive your summer discount. Sue Bourne, manager of Cottages & Castles said: "We are delighted to be offering potential holiday makers the chance to experience Scotland's stunning scenery at affordable prices. We have properties to suit all tastes and budgets, whether you want to spend summer overlooking one of Scotland's famous lochs or experiencing some of our famous heritage and visitor attractions. With many historical towns, famous mountain ranges and national parks, an abundance of outdoor sporting pursuits and bustling cities offering some of the best nightlife around, Scotland really is an excellent holiday destinations." 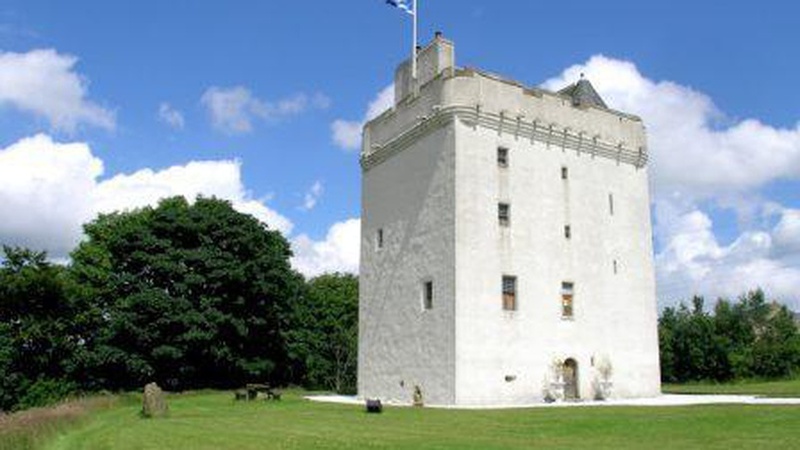 Law Castle is one of Scotland's most luxurious and exclusive holiday homes. This grade A listed property dates back to the fifteenth century and has been magnificently restored to its former glory ensuring its original character exists. There are views over the quiet village of West Kilbride towards the Firth of Clyde and the Isle of Arran. Glencroft is a romantic thatched cottage set in the stunningly beautiful Glen Lyon. The cottage features exposed stone walls and cosy open fires along with glorious highland scenery and a delightful local market town. Glencroft gives you the very best of romantic, rural Perthshire. Red Kite is a spectacular and beautiful historic house which has been renovated to exceptionally high standards. Located only twenty minutes from Inverness airport on the Black Isle, the house is in a private estate offering numerous walks and an abundance of wildlife with every chance of seeing roe deer grazing in the woods, red squirrels or the red kites which thrive in the area following their release on the estate. 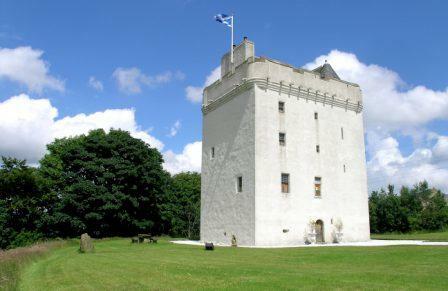 If you'd like to enquire about holiday accommodation availability, please contact Sue Bourne, Manager of Cottages & Castles on 01738 451610 or email sue.bourne@ckdgalbraith.co.uk.